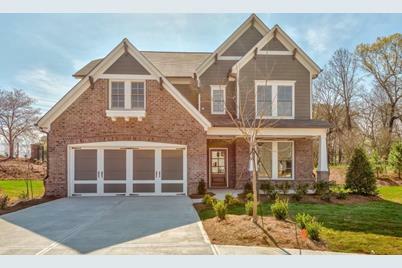 Cypress Plan- Final opportunities to own a home in one of Smyrna's most sought after neighborhoods! You'll love this Craftsman style home w/ BSMT & large front porch! The open layout is ideal for entertaining. Kitchen includes high-end appliances, huge center island, guest suite on main & tons of upgrades! Rear covered porch w/ fireplace. 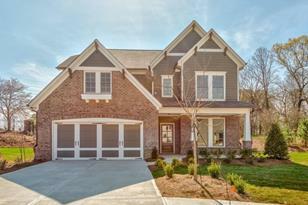 All this in the heart of Smyrna w/ Jr Olympic saltwater pool, fitness center, walking trails, pond and more! CALL AGENT FOR MORE INFO AND PRICING INCENTIVES! Photos represent a finished home! 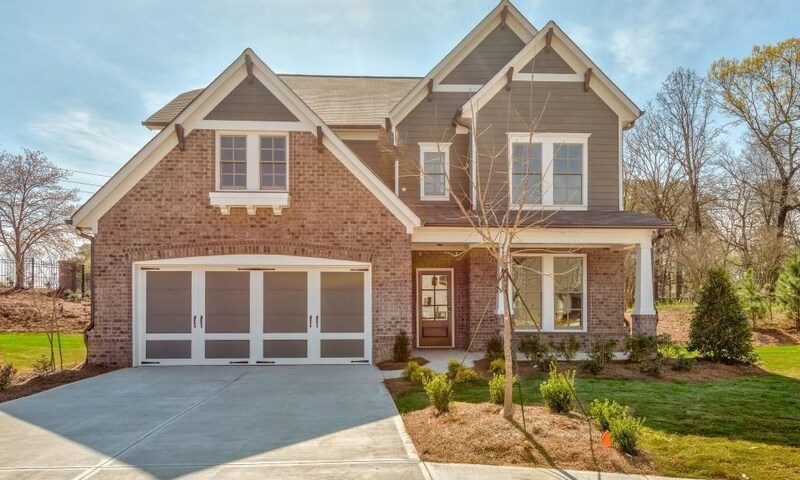 405 Crimson Maple Way, Smyrna, GA 30082 (MLS# 6512771) is a Single Family property with 5 bedrooms and 4 full bathrooms. 405 Crimson Maple Way is currently listed for $531,356 and was received on March 01, 2019. Want to learn more about 405 Crimson Maple Way? Do you have questions about finding other Single Family real estate for sale in Smyrna? You can browse all Smyrna real estate or contact a Coldwell Banker agent to request more information.